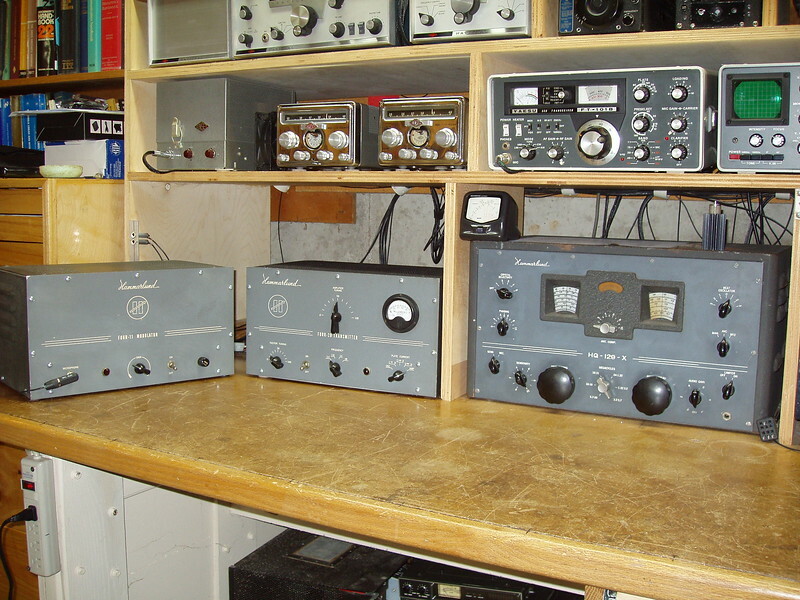 DW3TRZ, KI7RPM, W9CQG and 5 others like this. DW3TRZ, KI7HSB, K8ATG and 8 others like this. 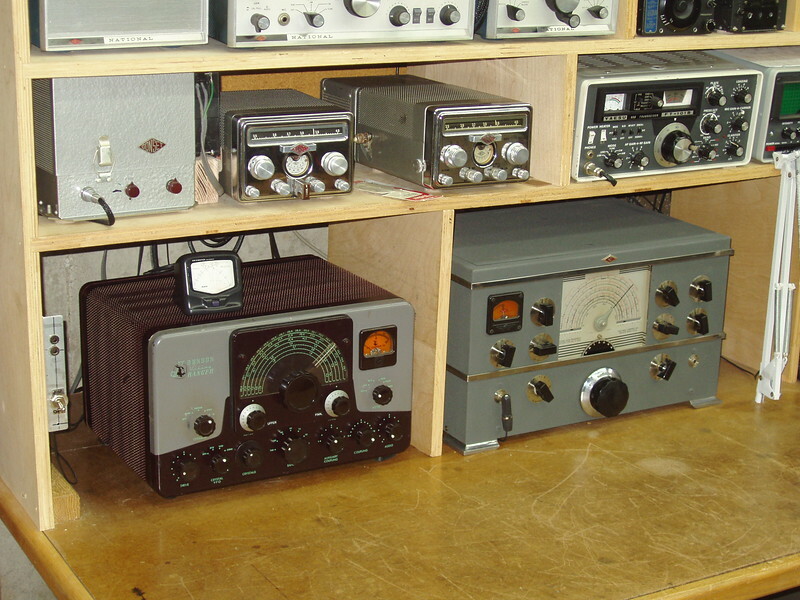 DW3TRZ, W9CQG, N2IIE and 2 others like this. Haven't posted in some time but have a few new additions to the station. 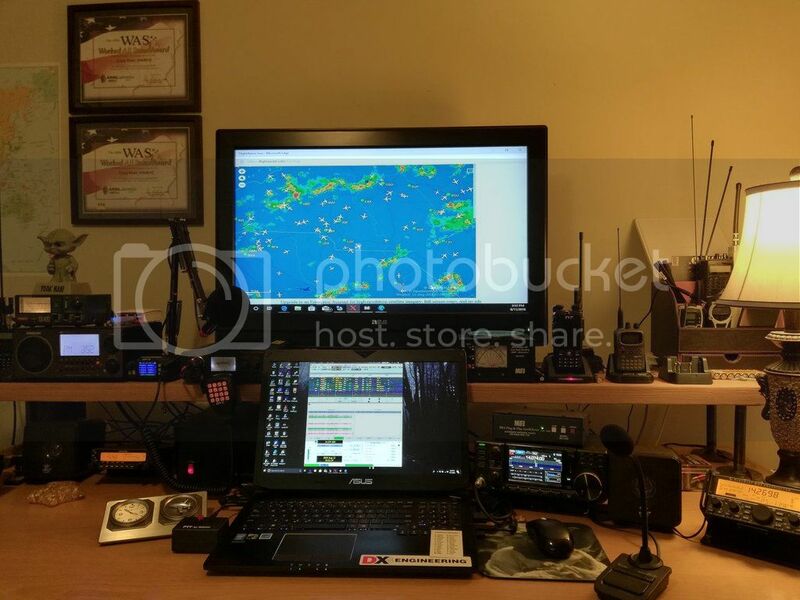 DW3TRZ, W1BR, WB5THT and 9 others like this. The "Show us your shack" thread is my favorite topic on the Zed and the first thing I look at when I log in. I am disappointed on days when there are no new photos. 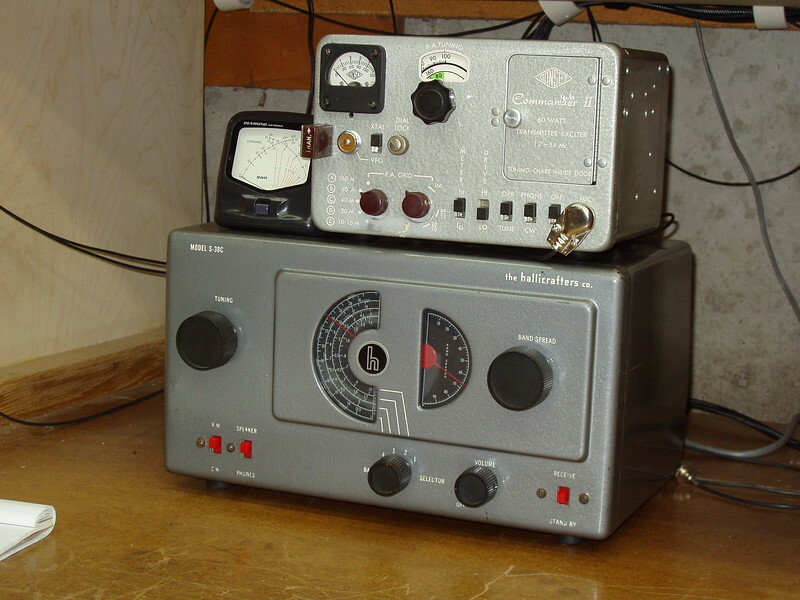 KN4XJ and W3ATV like this. Looks Great! 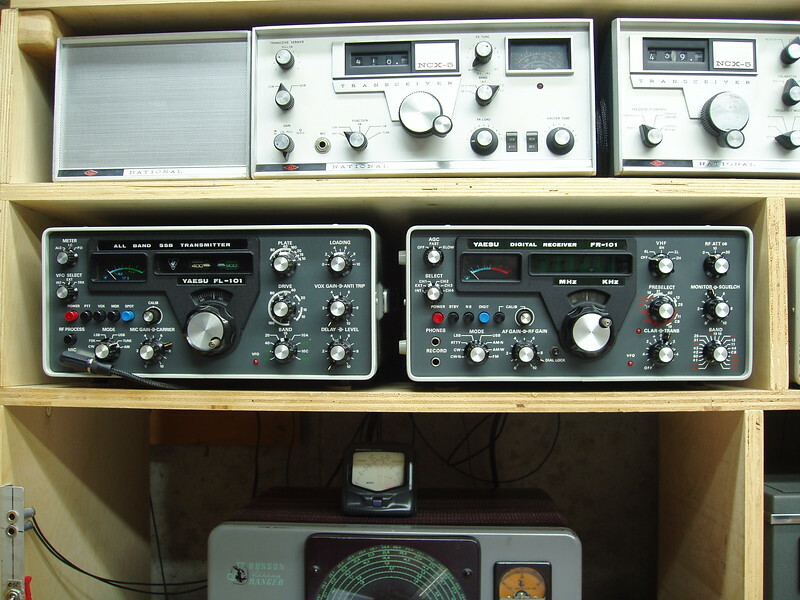 - Love my TS-2000, what are you using for your 2-meter? KD8ZUW, DW3TRZ, W3ATV and 1 other person like this. N4XRD and WA7PRC like this.